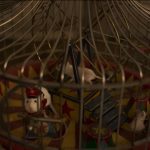 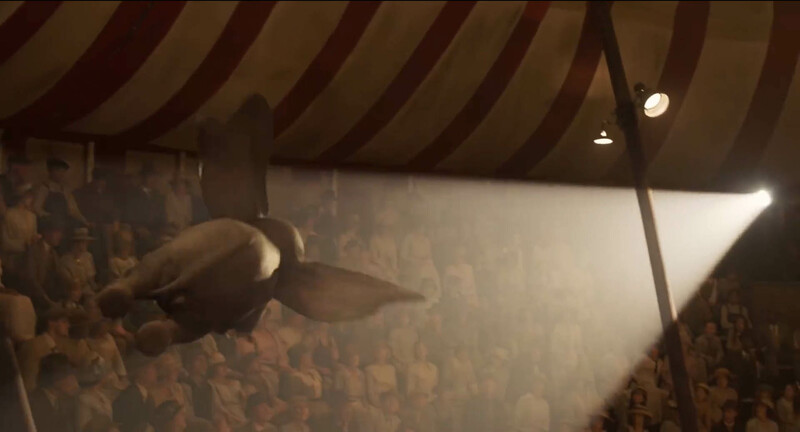 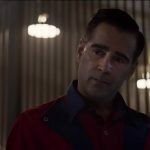 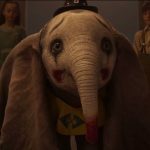 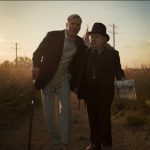 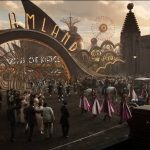 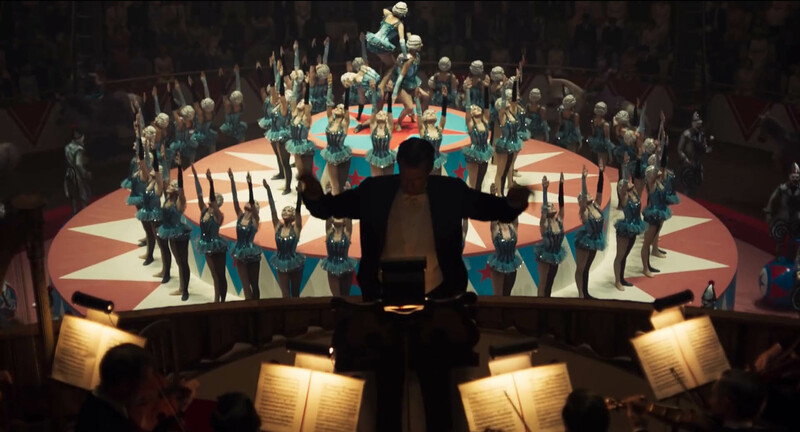 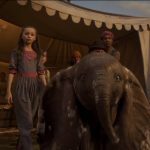 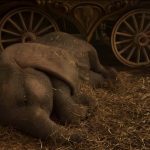 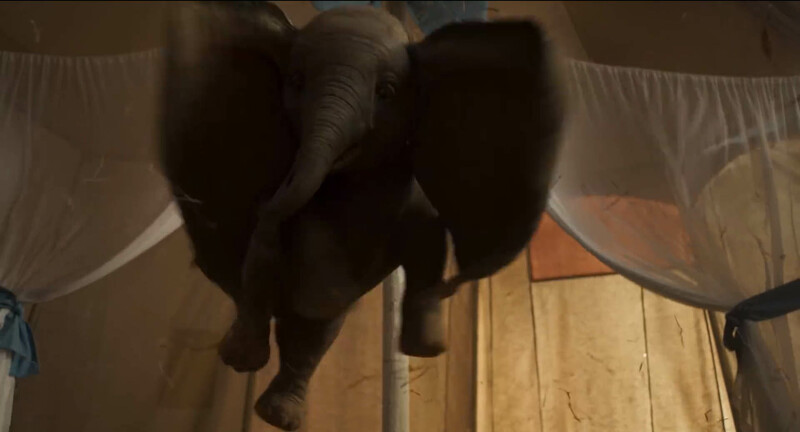 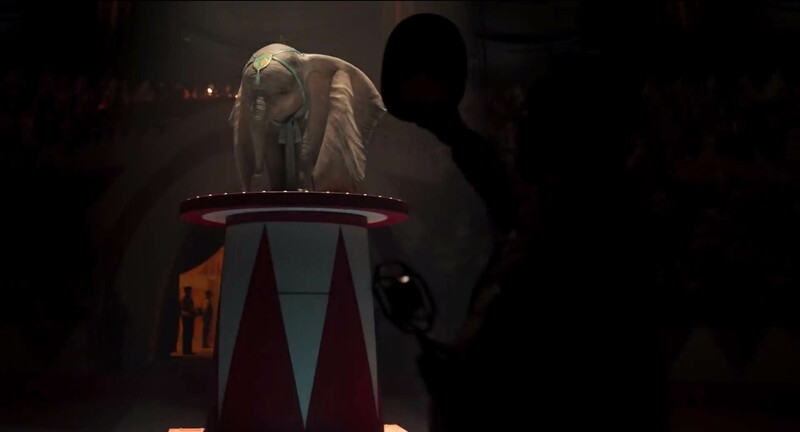 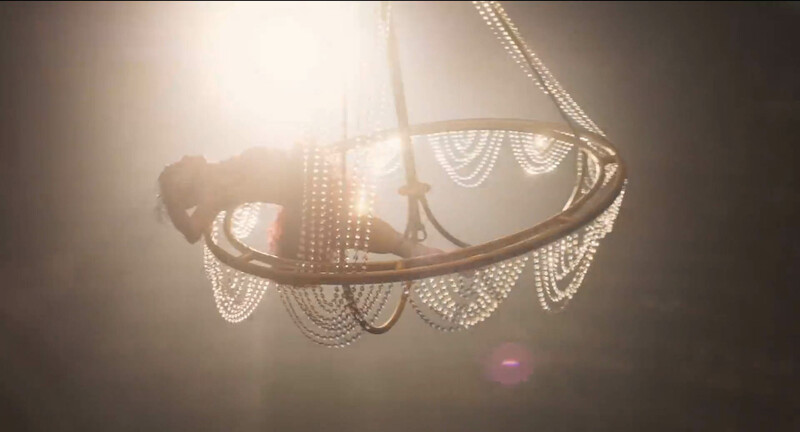 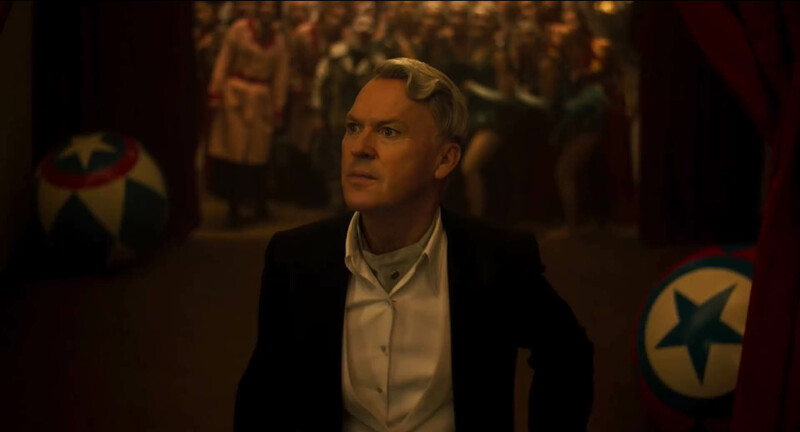 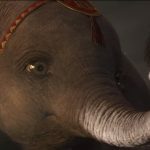 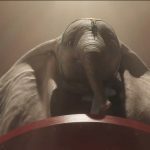 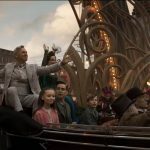 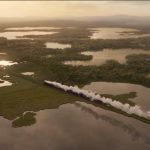 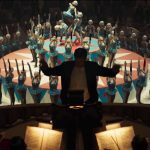 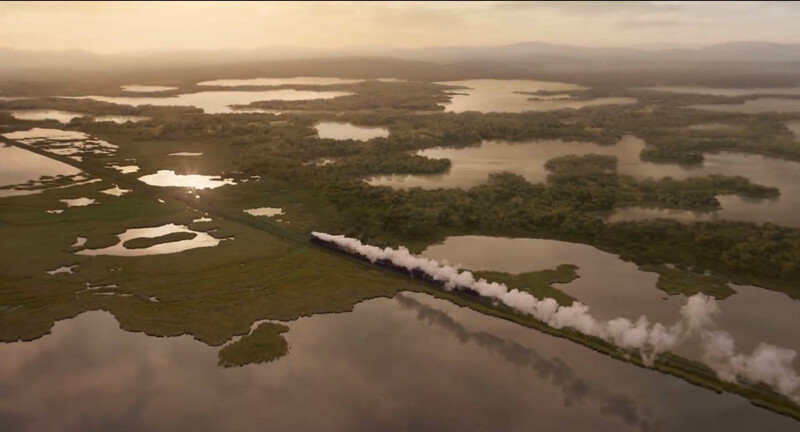 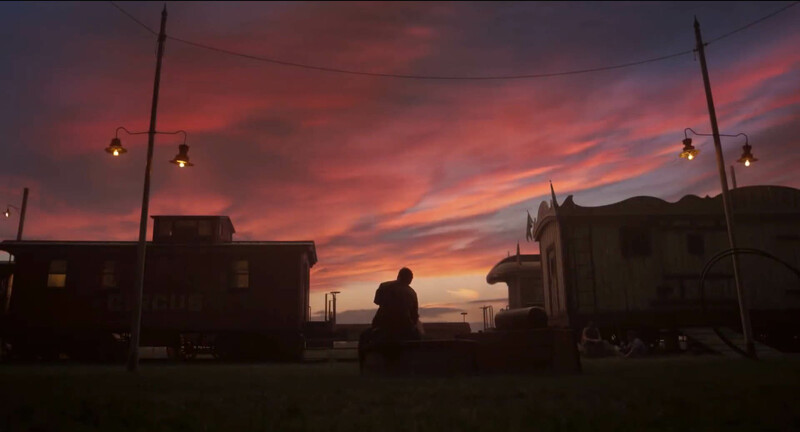 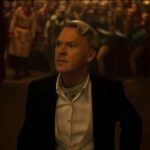 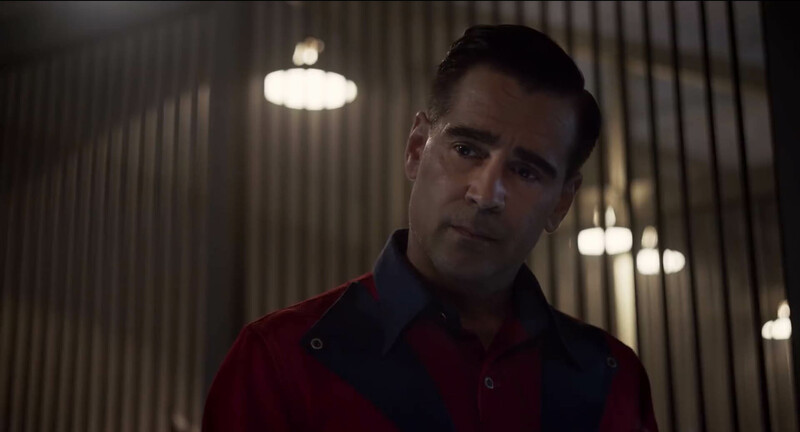 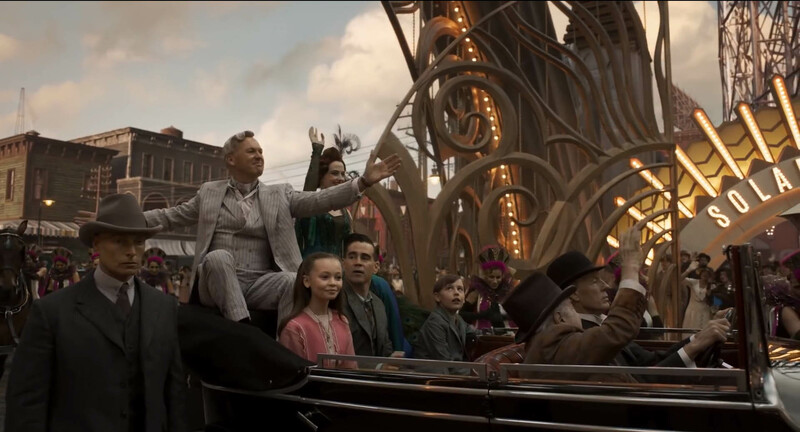 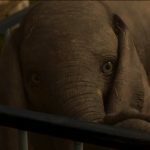 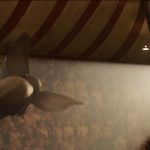 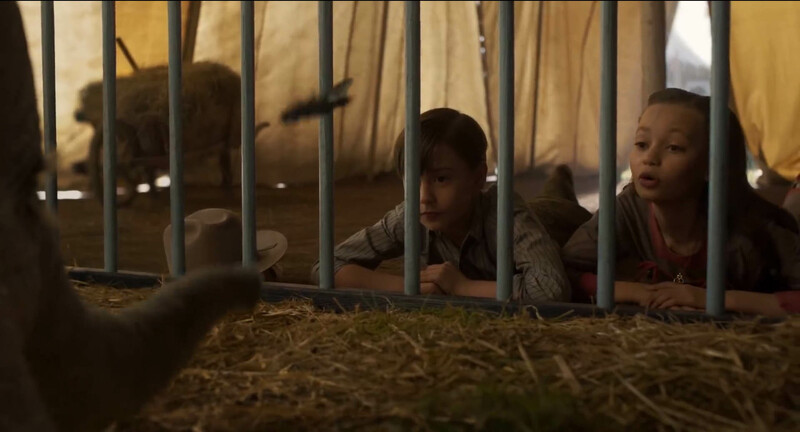 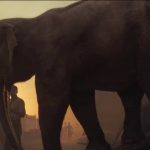 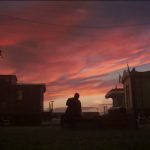 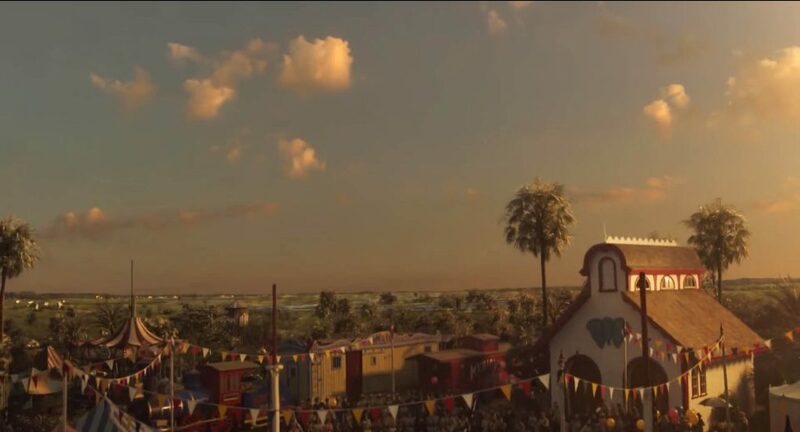 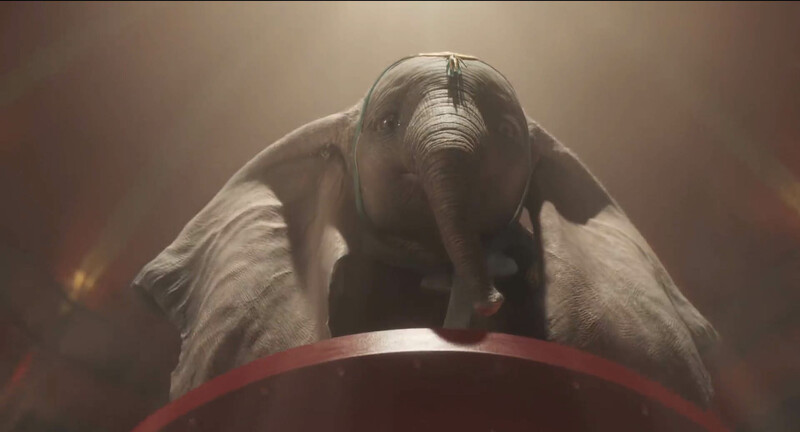 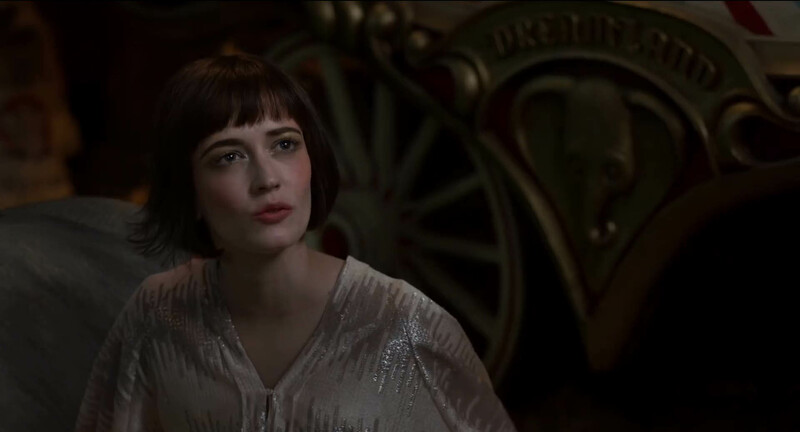 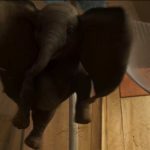 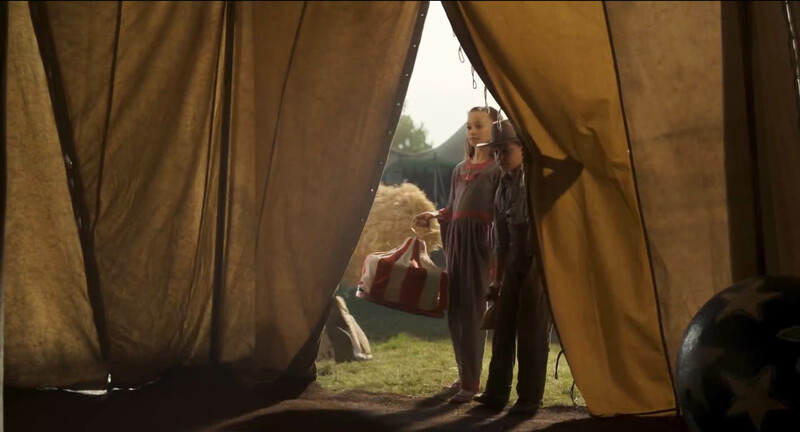 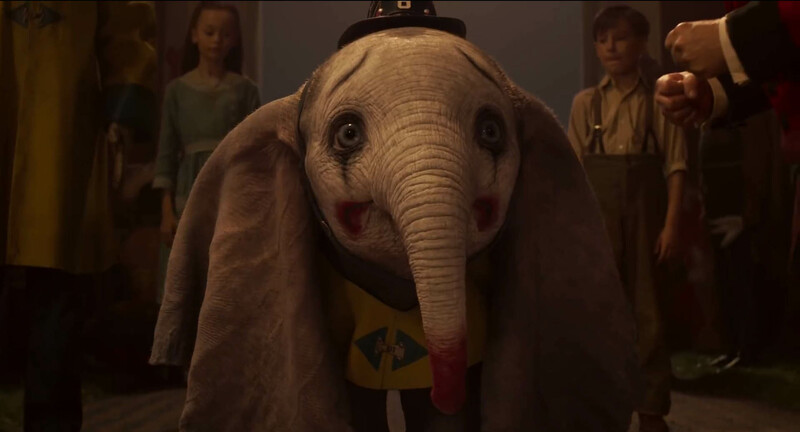 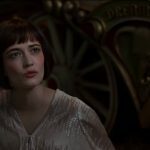 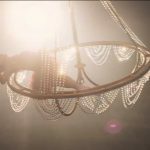 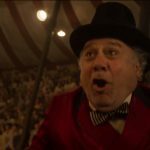 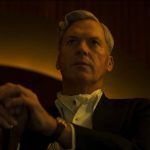 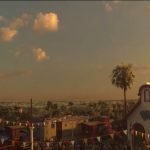 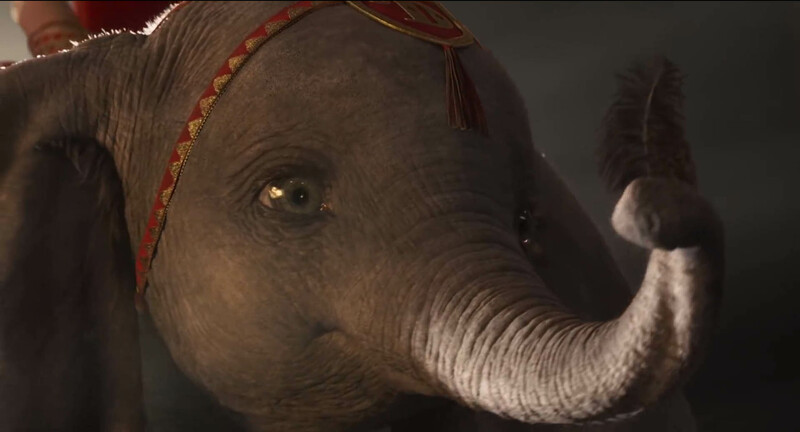 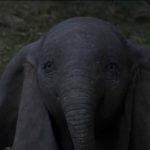 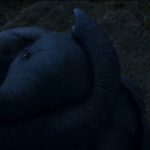 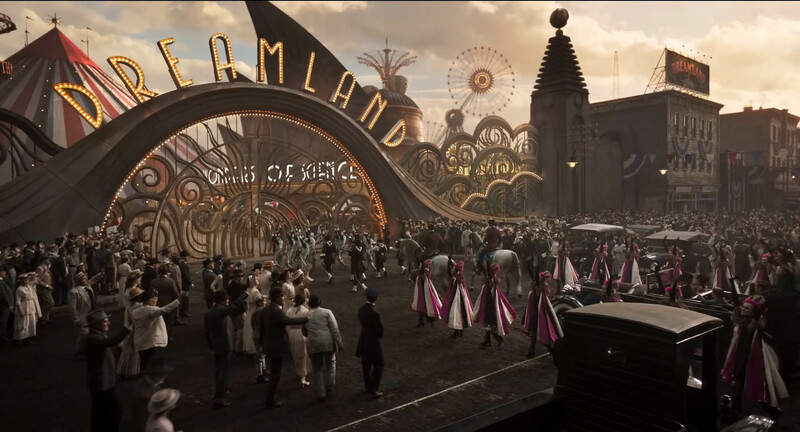 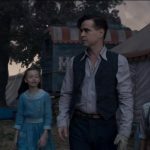 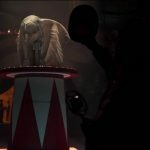 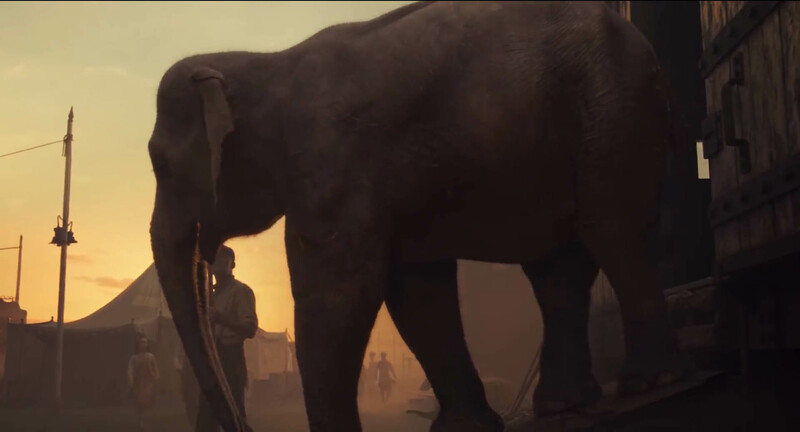 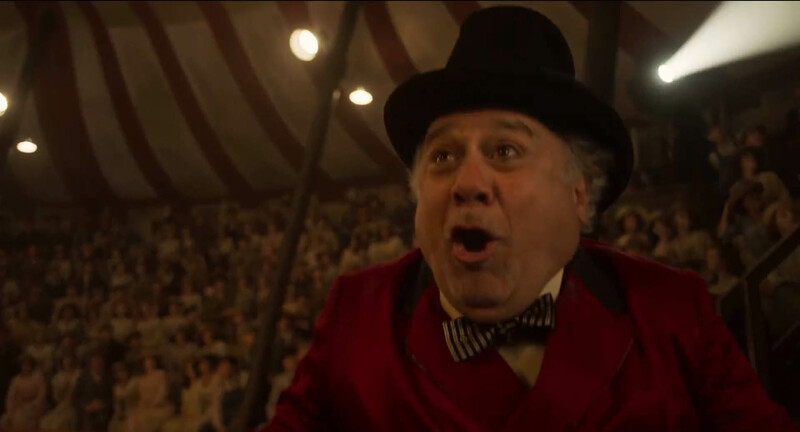 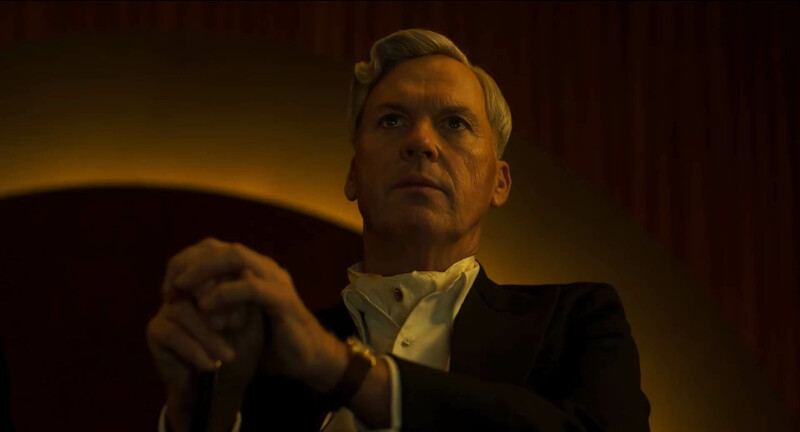 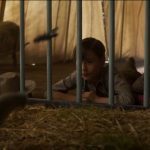 The Dumbo trailer is here, and while it looks amazing, I have no intentions of ever seeing it. 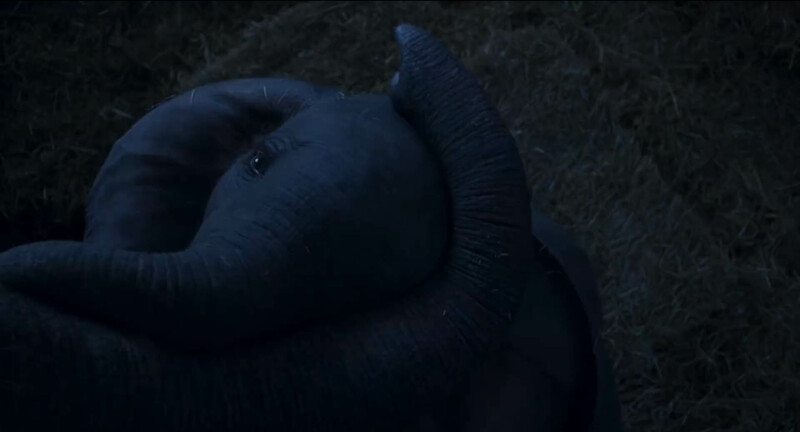 Sorry, just not in the mood to cry in the theater. 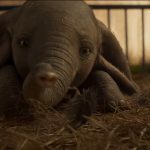 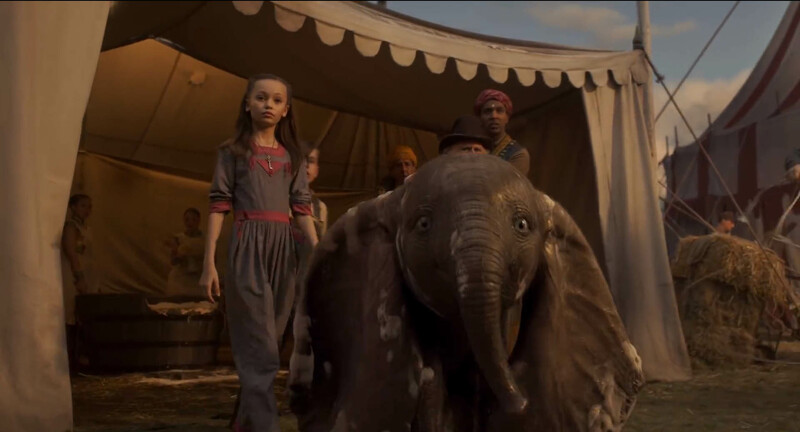 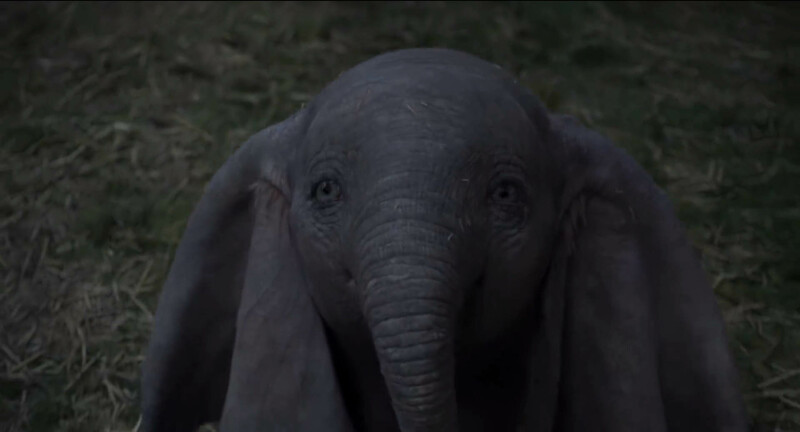 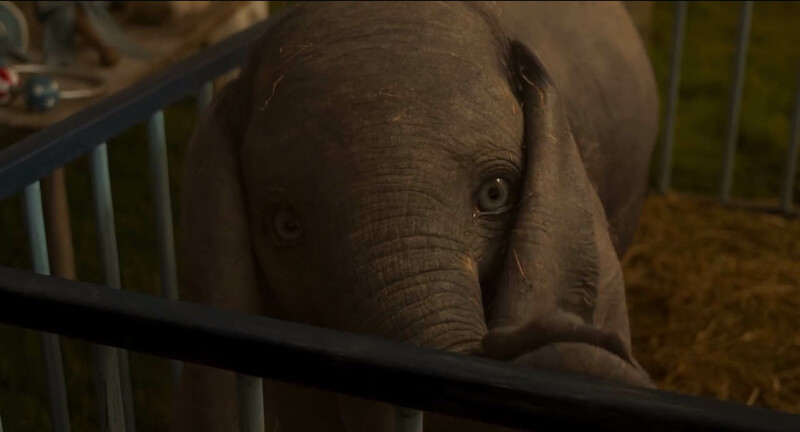 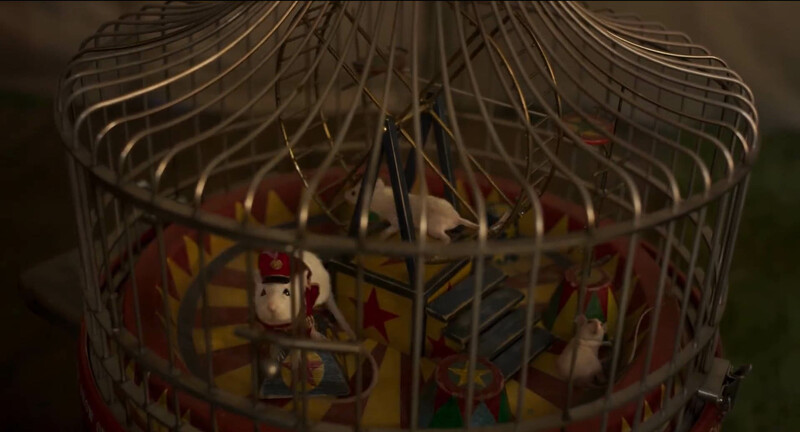 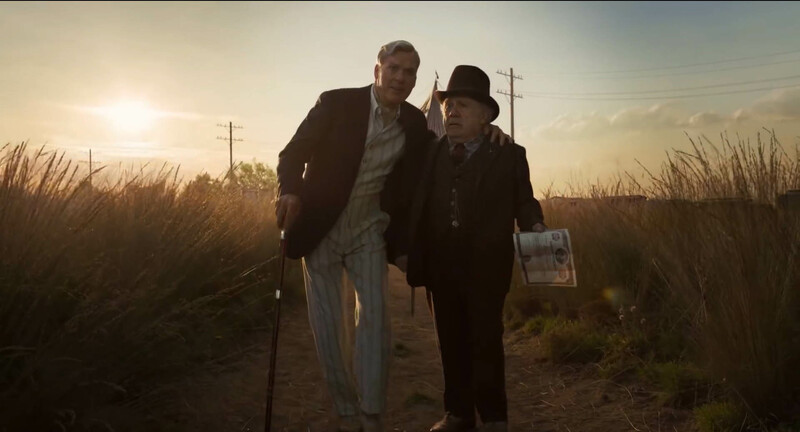 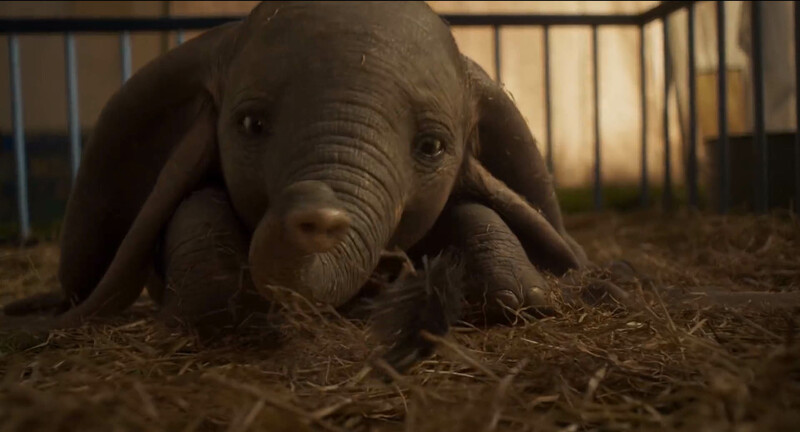 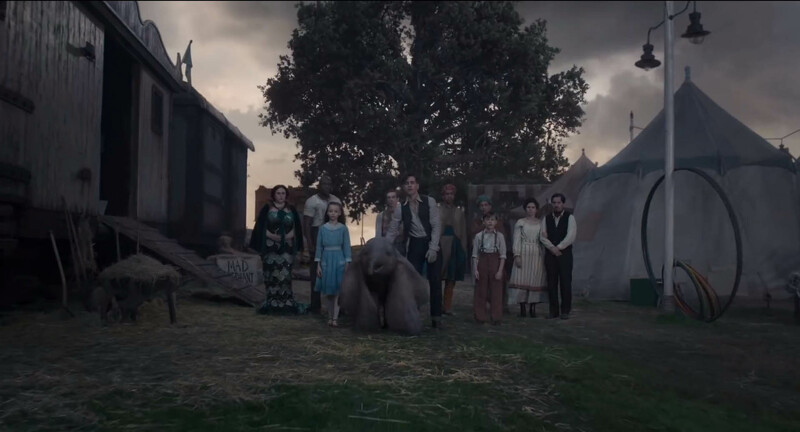 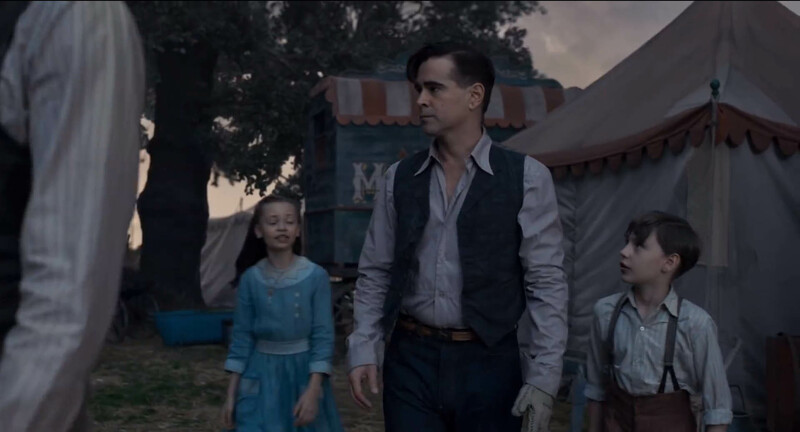 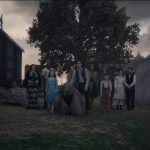 While I’m certain Tim Burton has crafted a great film, and I love pretty much every person in this cast, Dumbo is one of those stories that I just know will make me cry. 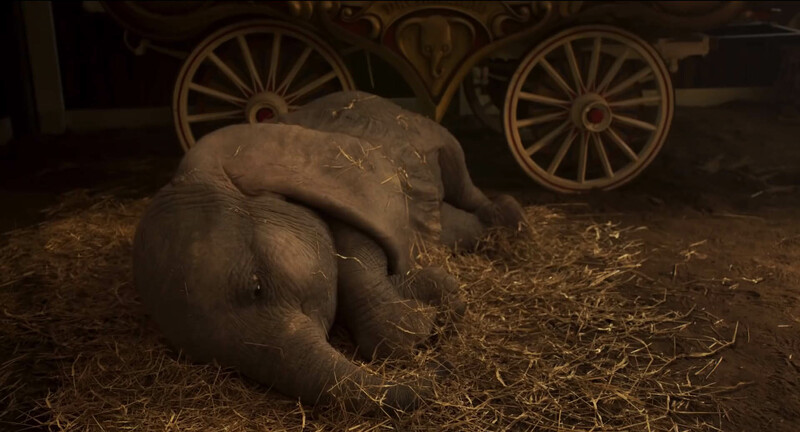 Sobbing in a theater is just not a fun night out to me. 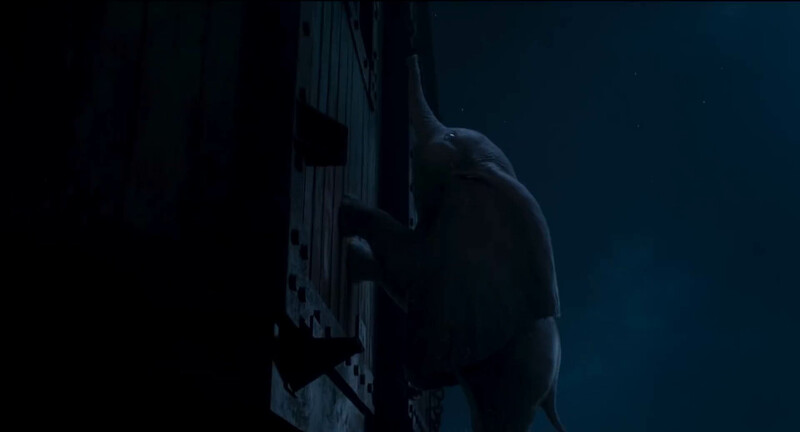 Maybe some day I’ll see it on home video, when I’m all alone and no one can witness my uncontrolled sobbing. 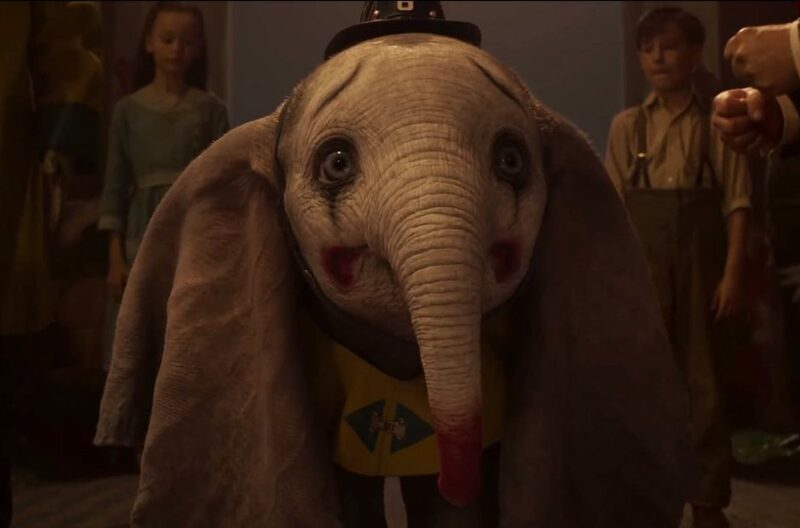 It gets me, I won’t lie.